This marks the successful start of the 6th year of pUrNAnandalahari. In this issue, we are bringing out the vidhAnams of two important dEvatAs from the land of Kashmir – shAradA and bhavAnI. Kashmir itself used to be called shAradA dEshA and there are enough literature around the shAradA pIthaM and the visit of shrI Adi shankarAcAryA to this place to establish his philosophy. 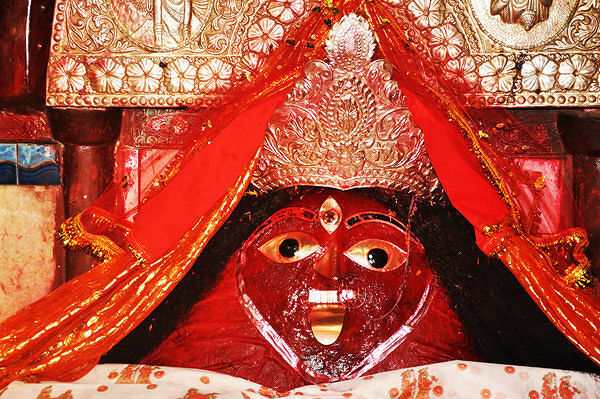 Goddess shAradA was the presiding diety of this great shAradA pITam that used to be on the banks of the river of madhumati and was a well flourishing town by the same name as the Goddess – up until 1947. During the 1948 Indo-Pak war, this place was occupied by Pakistan and it still in in the PoK side of Kashmir. 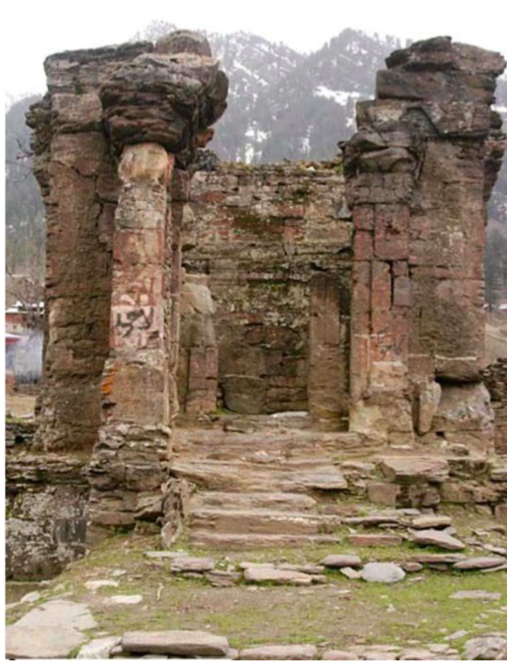 Kashmiri Pandits used to have an annual pilgrimage to this site until 1947 and now due to the sensitivity of the location and security purposes, no one is allowed to visit this area. Whatever information we receive is from the researchers and foreign travelers who visit this place for academic purposes and the photographic evidences shared by them. This place was further damanged severely by the 2005 Earthquake and what remains of this once great seat of learning is included in the front page of this issue. 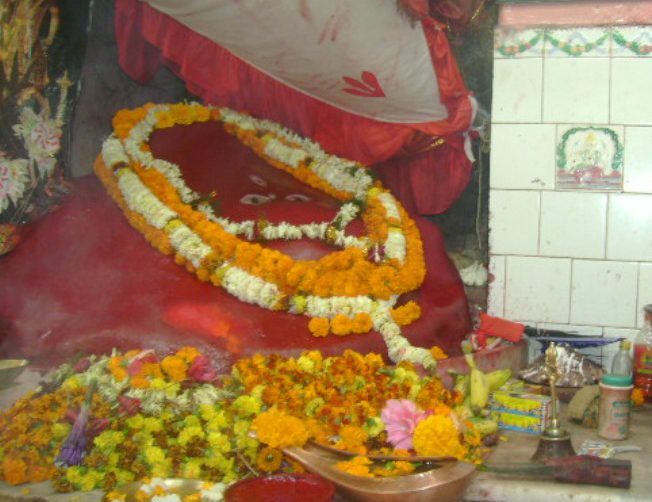 Goddess Bhavani – also called Kheer Bhavani is worshipped in Kashmir and there is an annual pilgrimage to this shrine even now and the photograph of this sanctum is included in the releveal section. 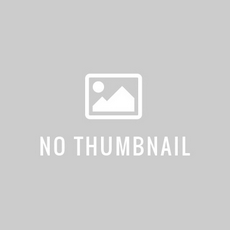 The mantra, AvaraNa, nyAsas, and kavaca of these dEvatAs are included in this issue. 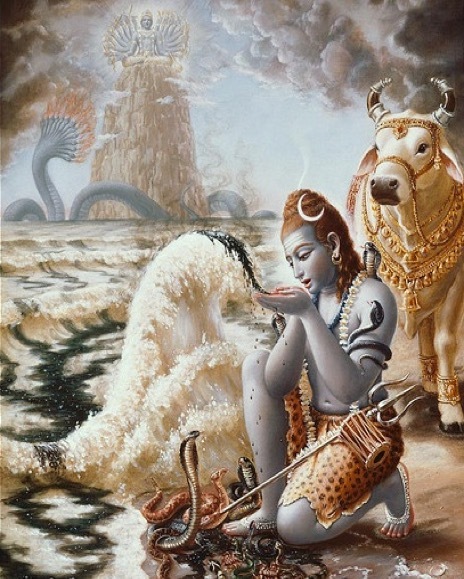 Lalithai vEdam sarvam.